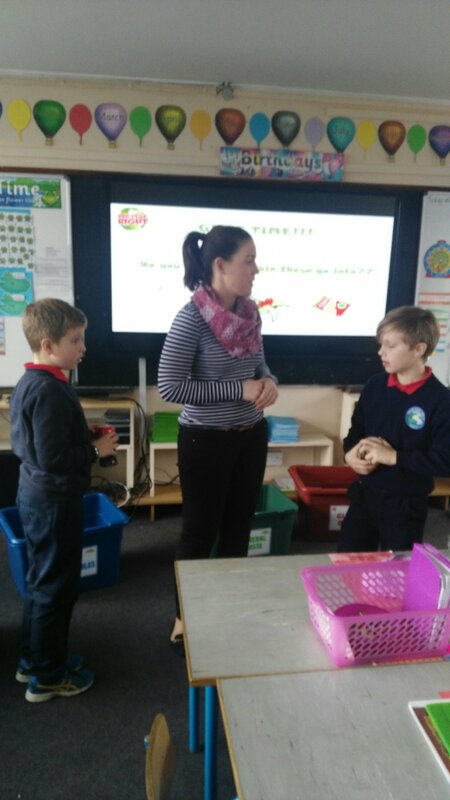 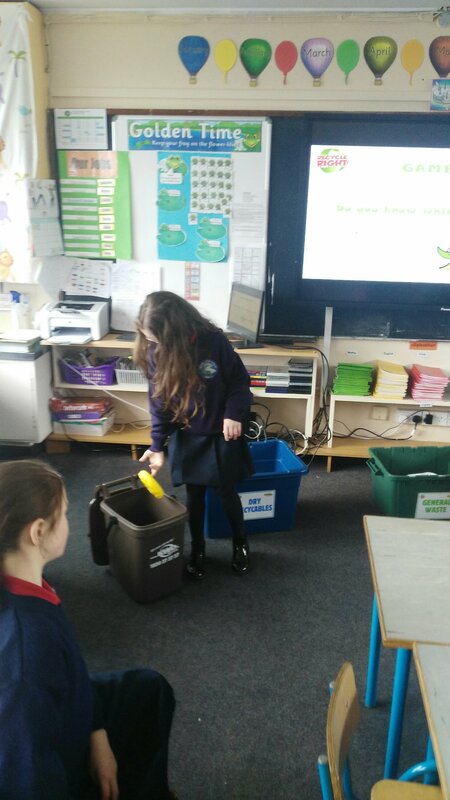 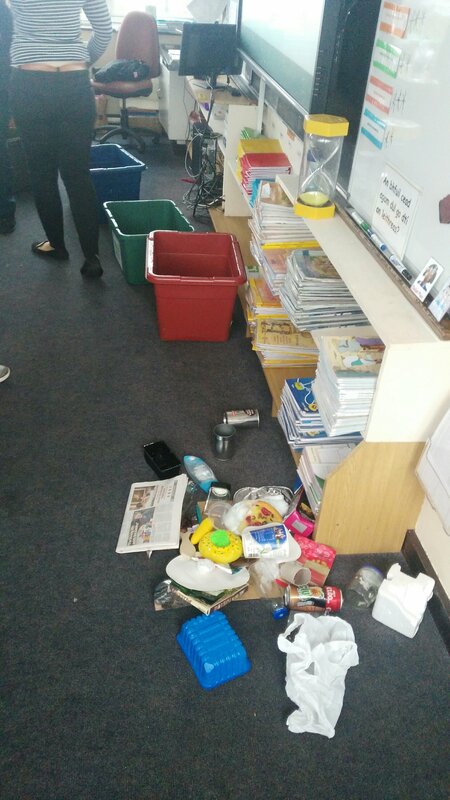 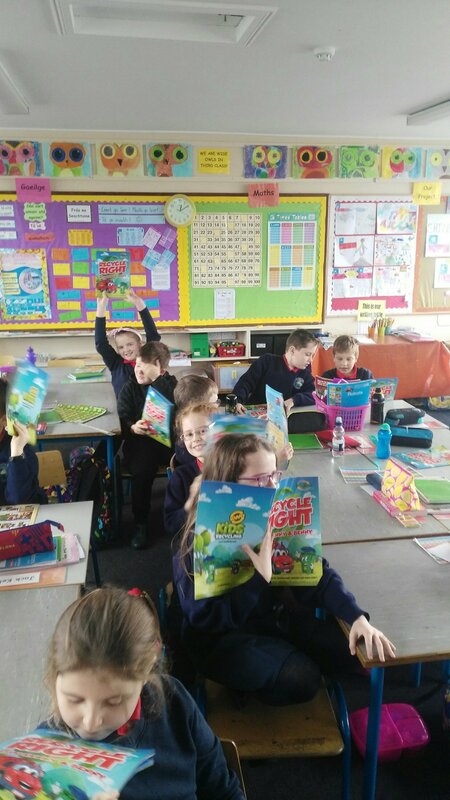 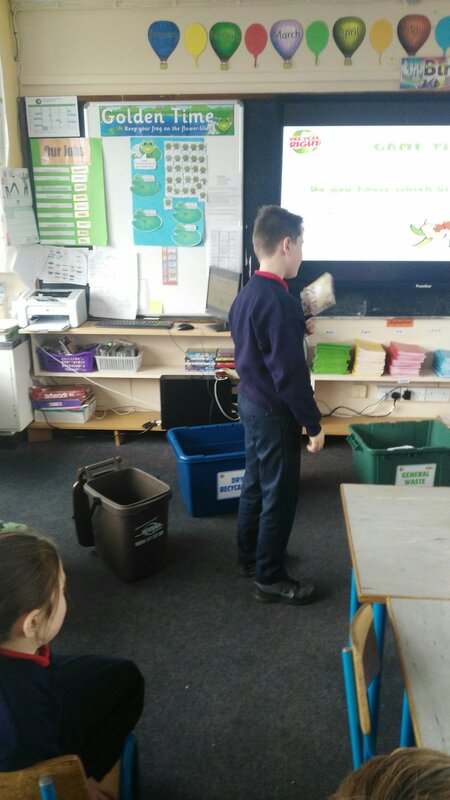 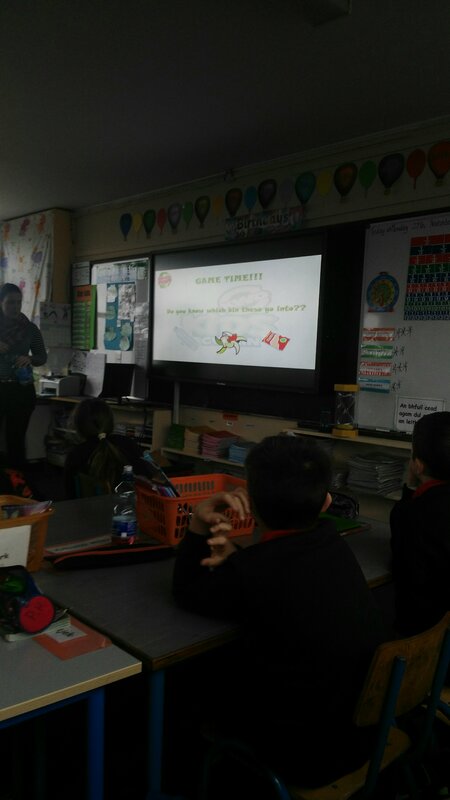 Reduce!Reuse!Recycle!KWD visit 3rd class to discuss recycling. 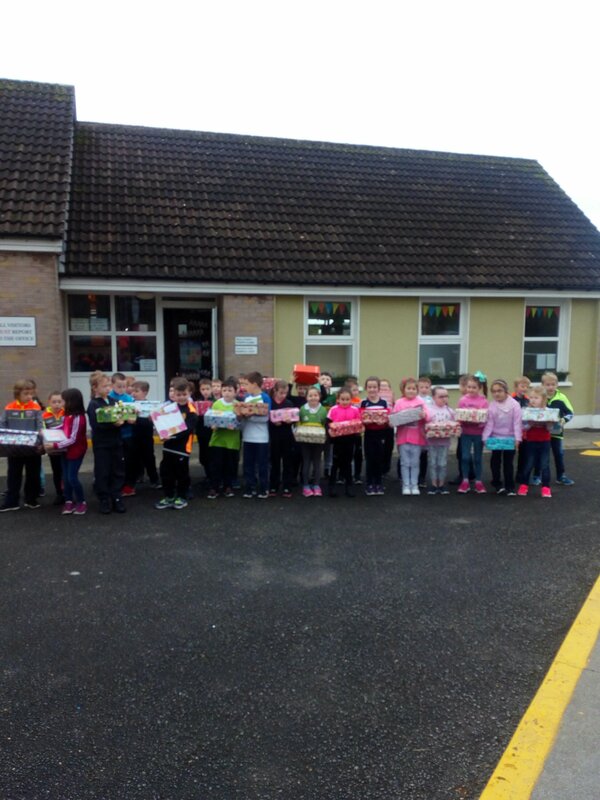 Well done 3rd & 4th! 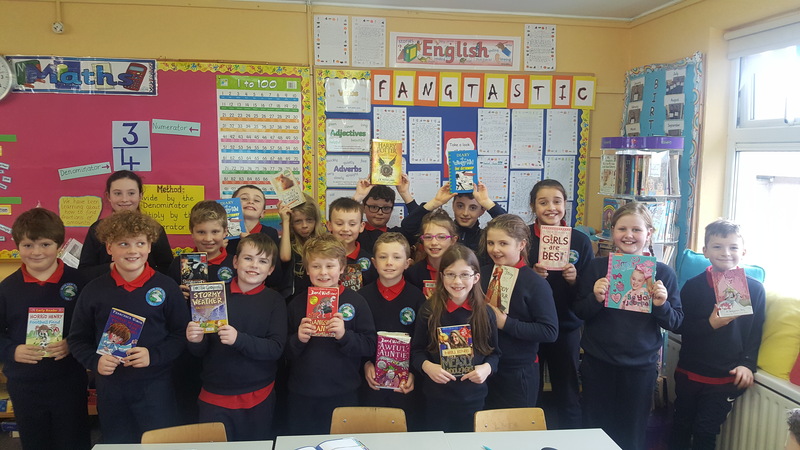 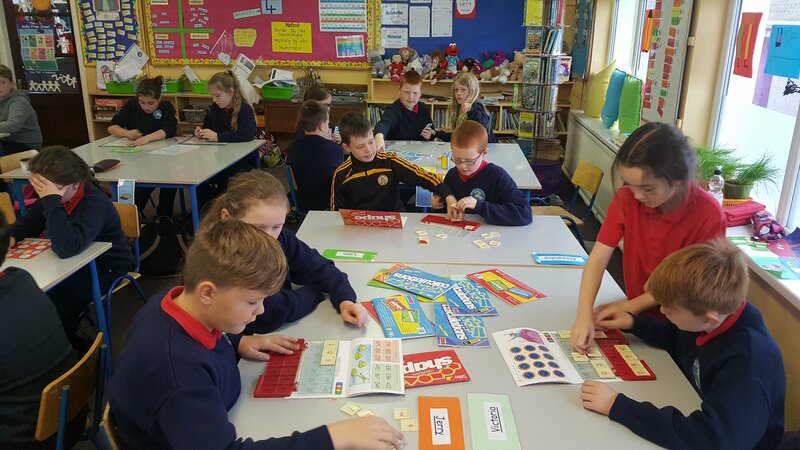 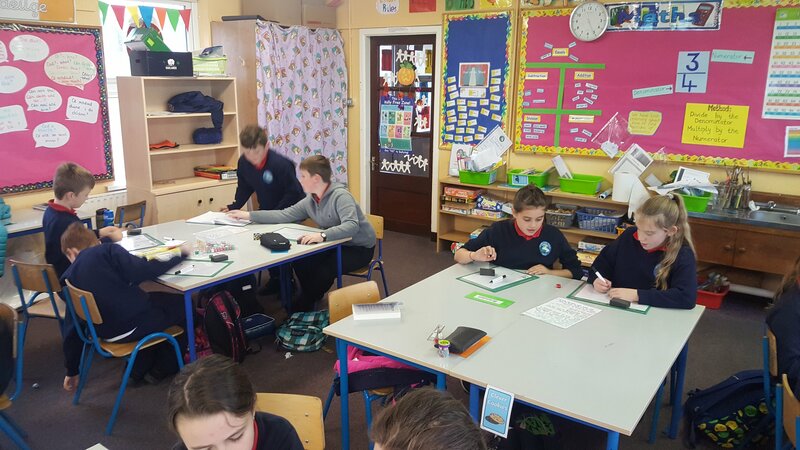 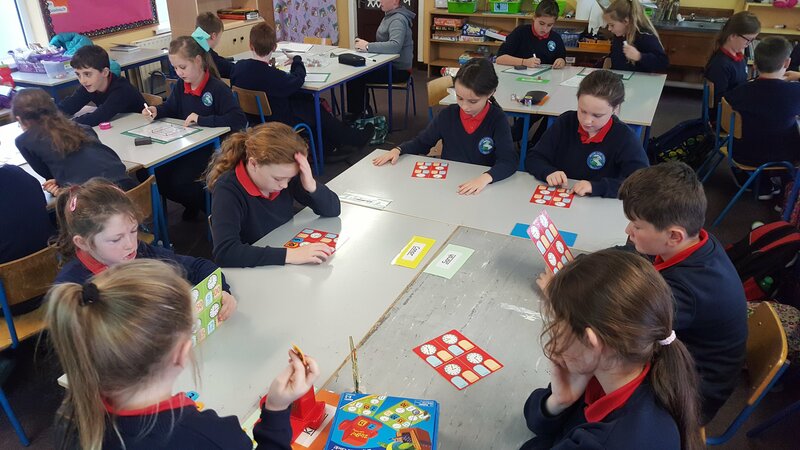 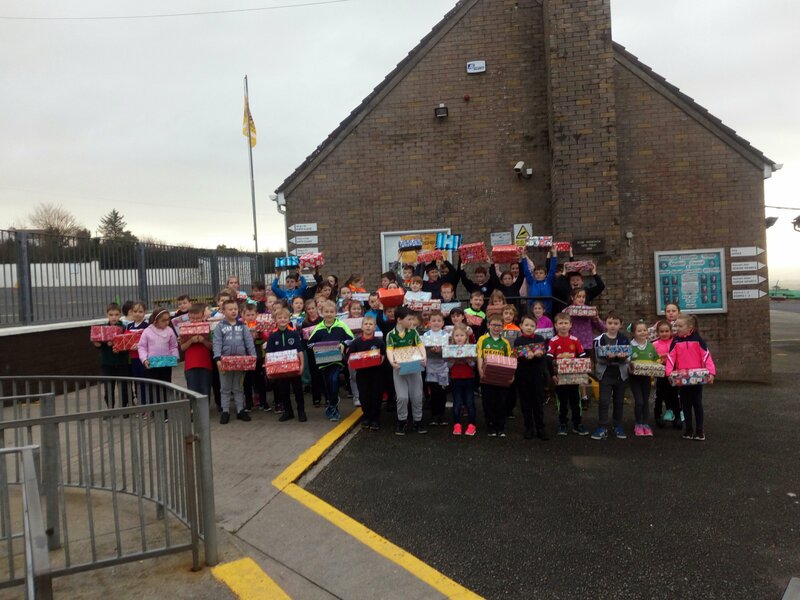 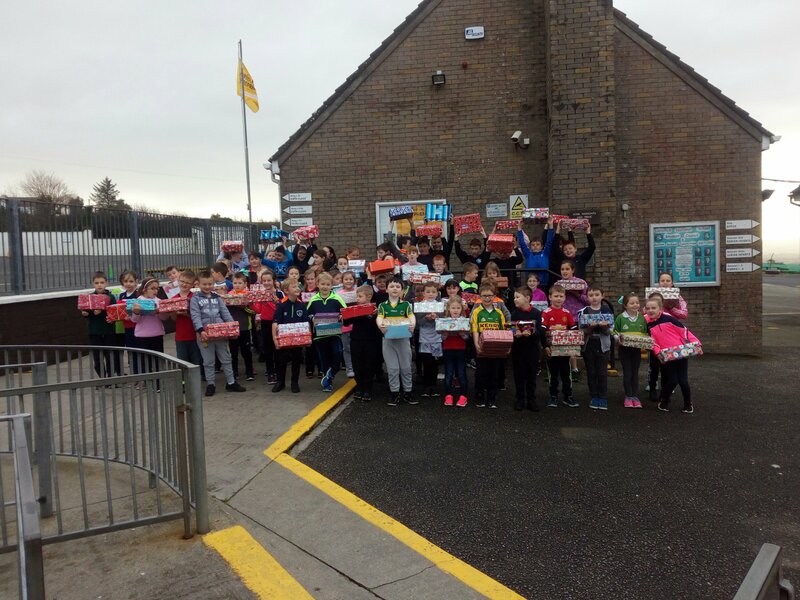 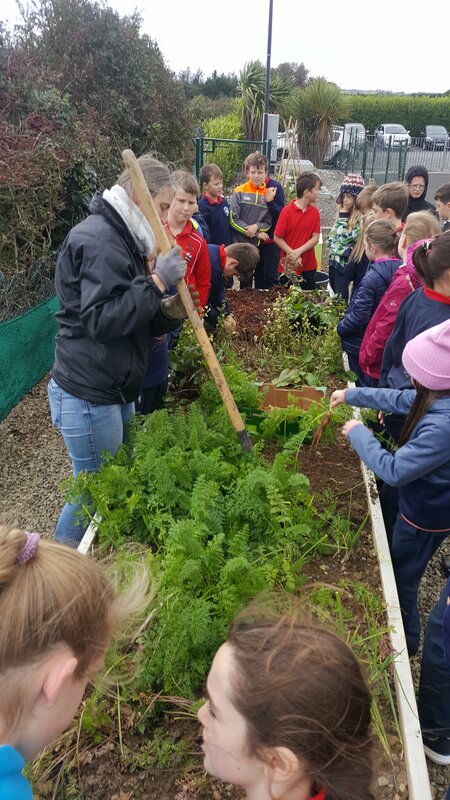 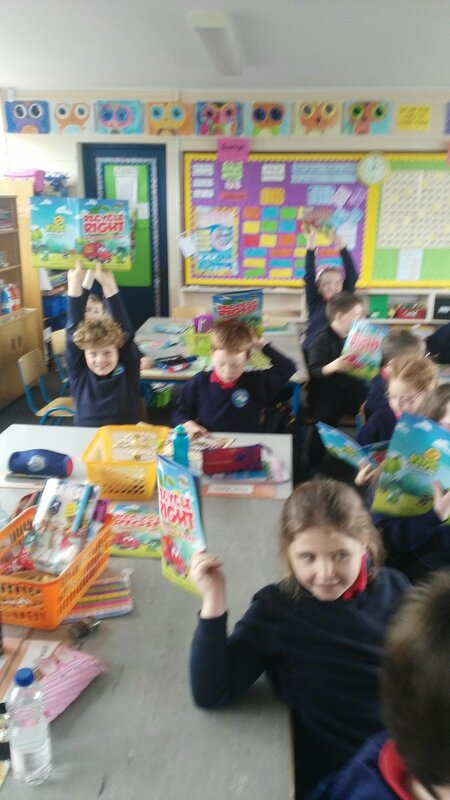 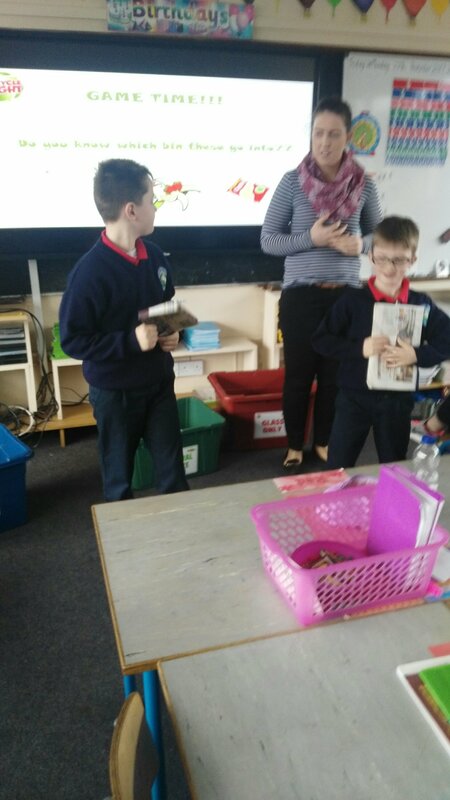 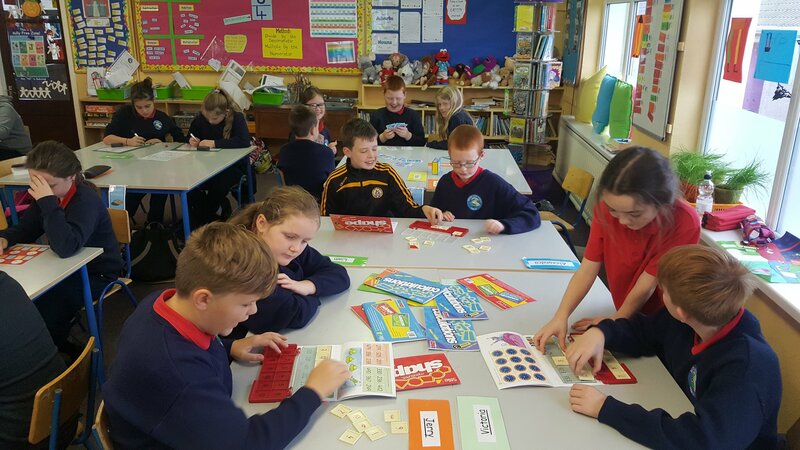 A huge well done to the boys and girls of 3rd and 4th class who successfully raised €500 for MS Ireland from their readathon. 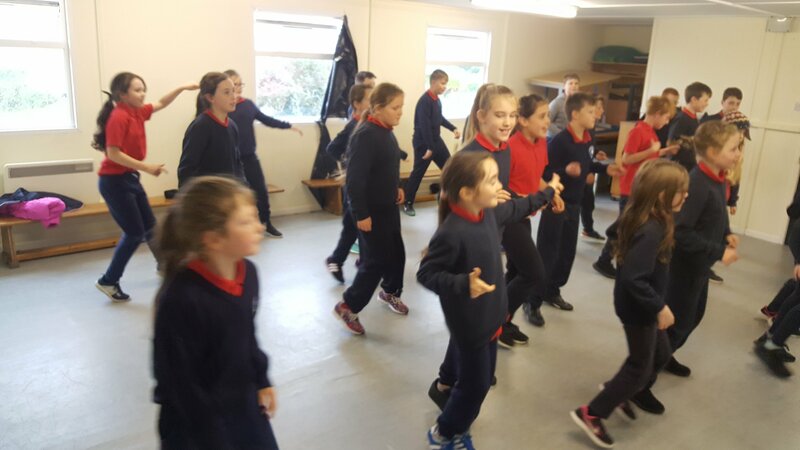 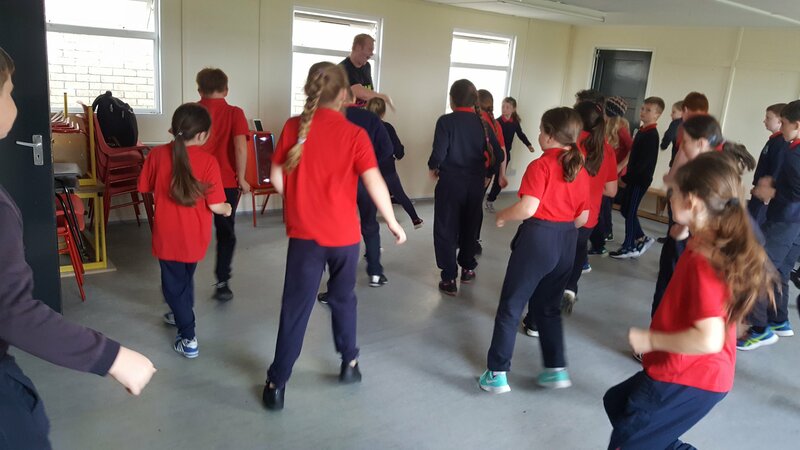 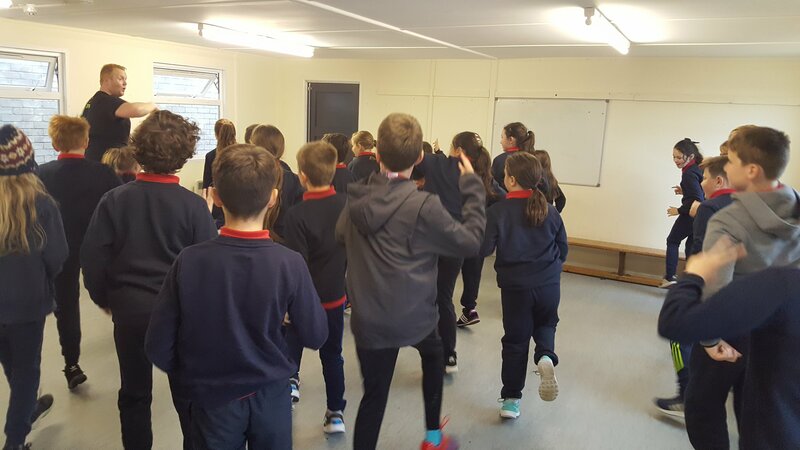 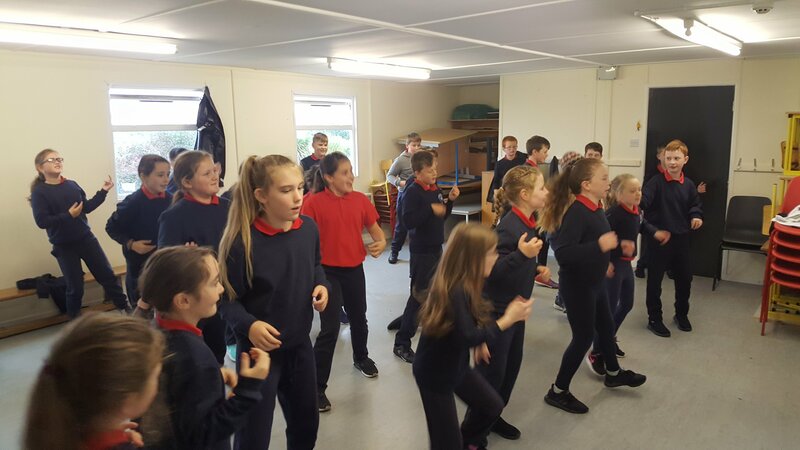 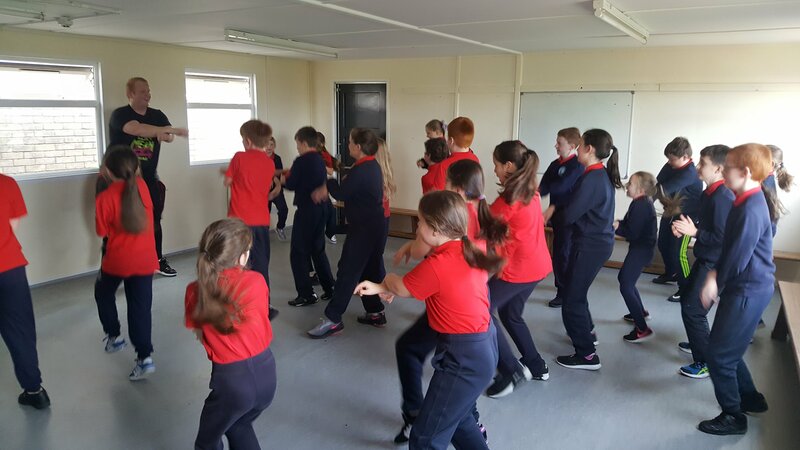 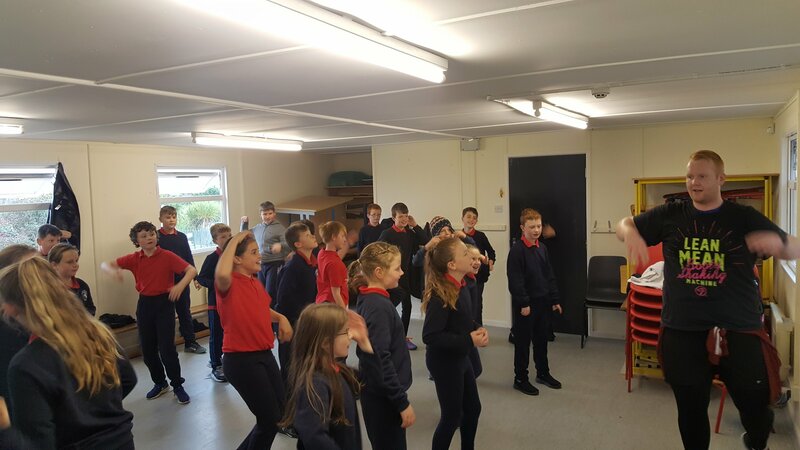 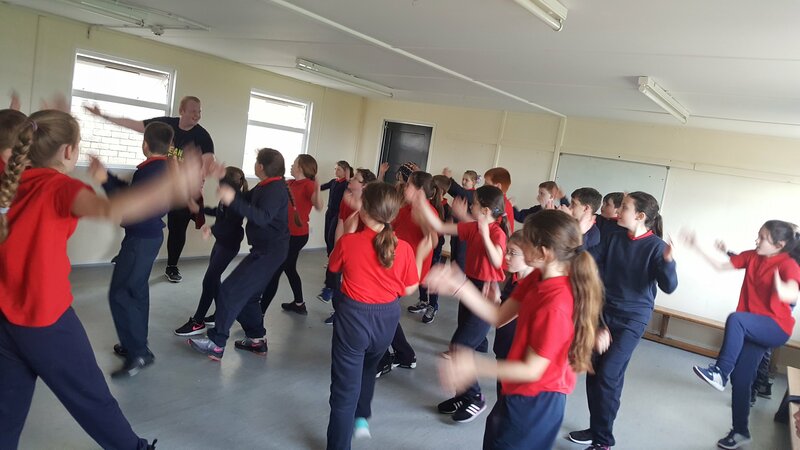 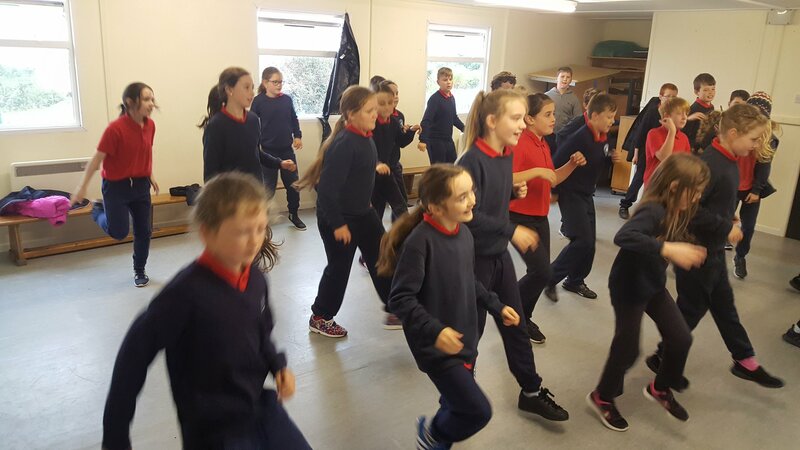 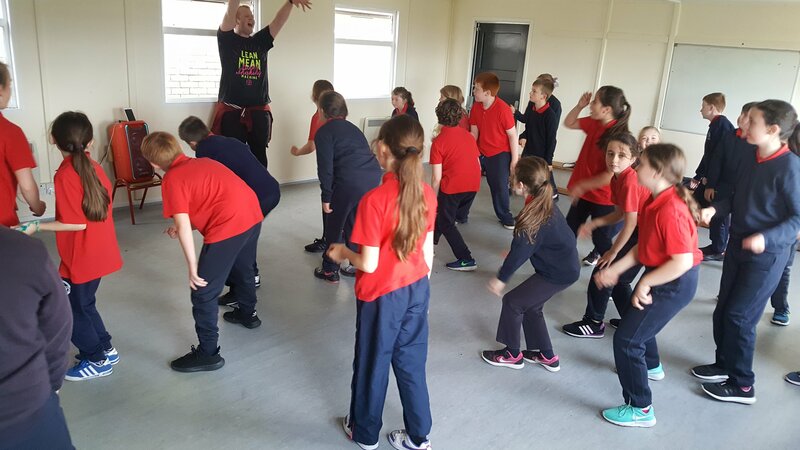 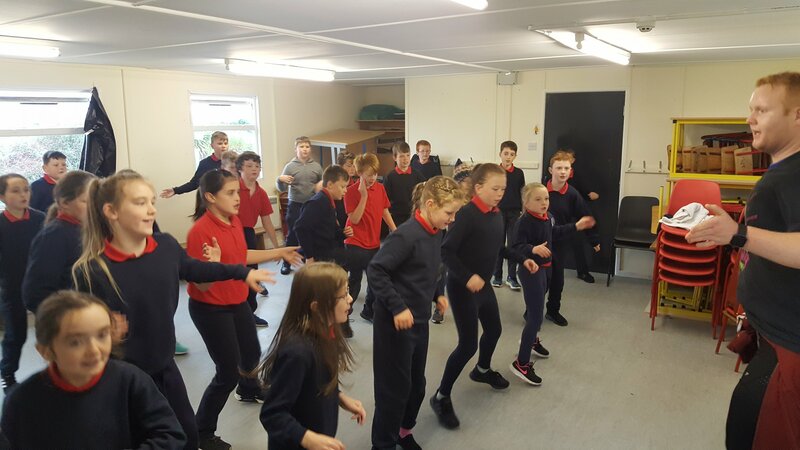 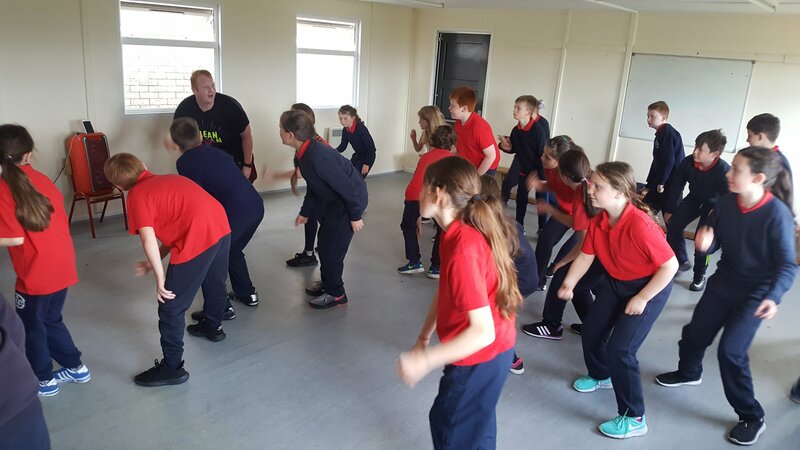 We had a great couple of weeks with Pádraig teaching us some Zumba. 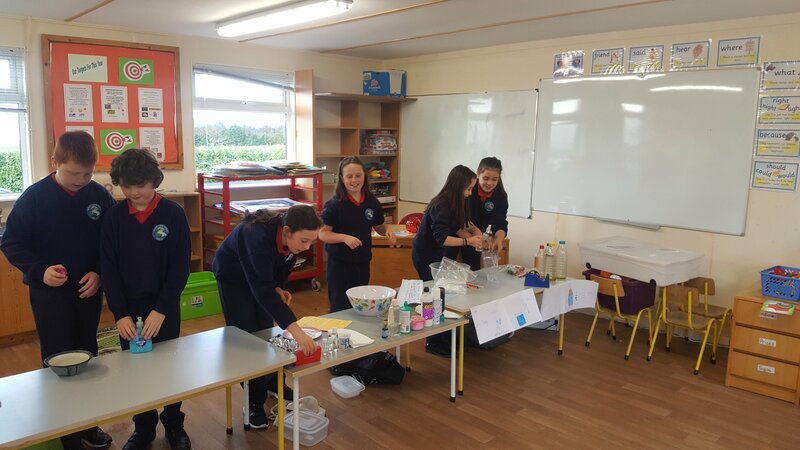 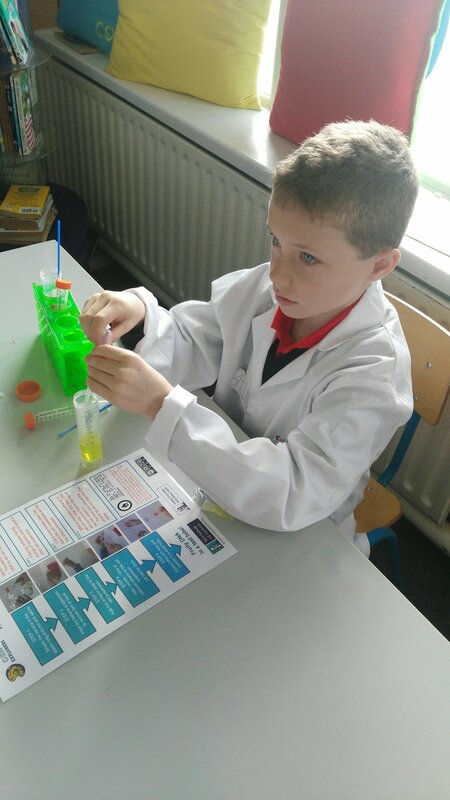 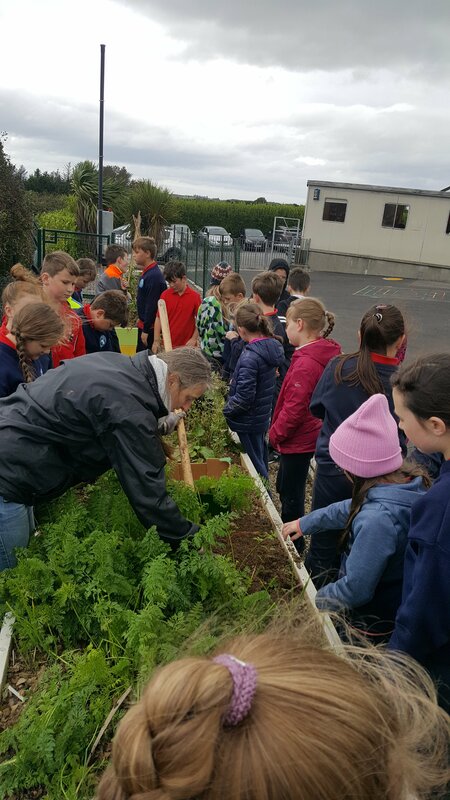 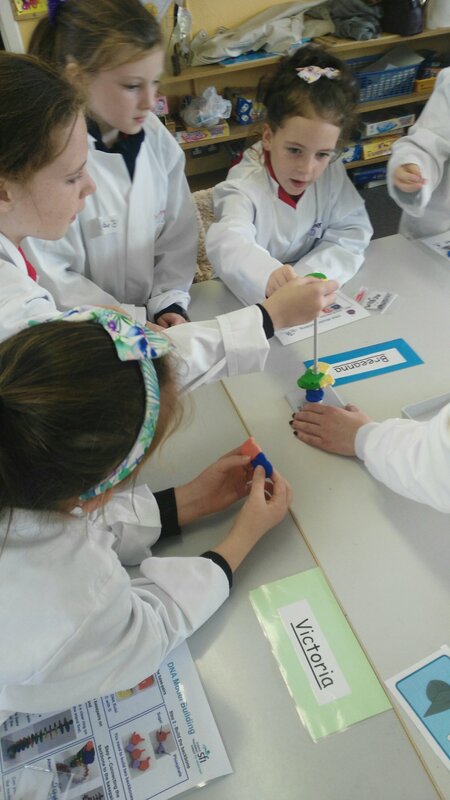 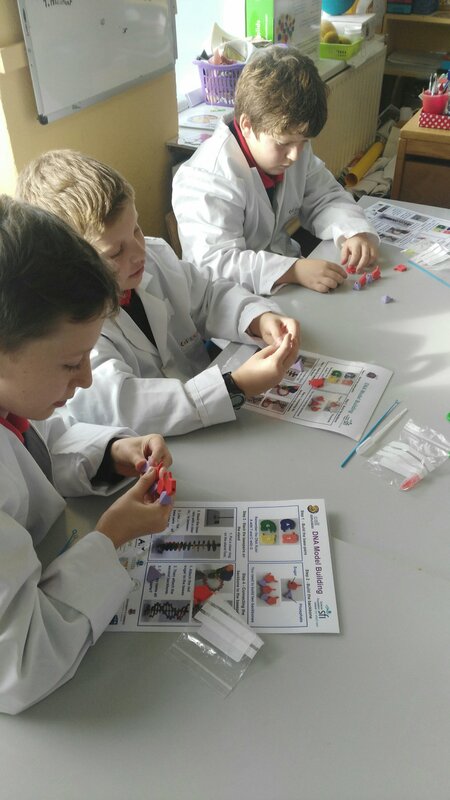 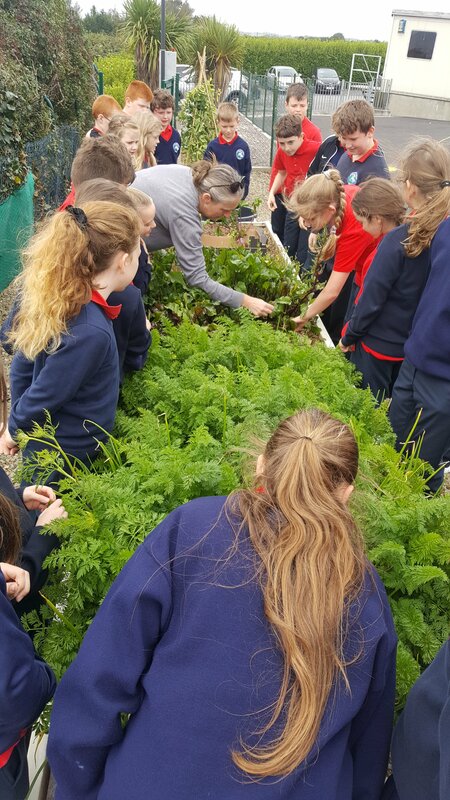 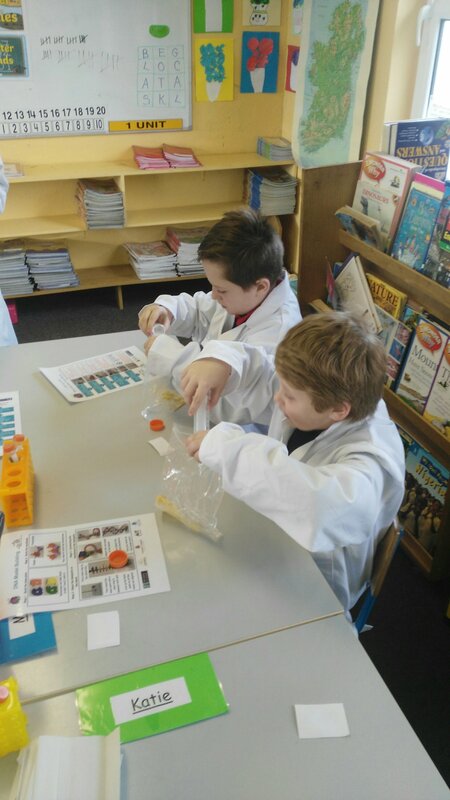 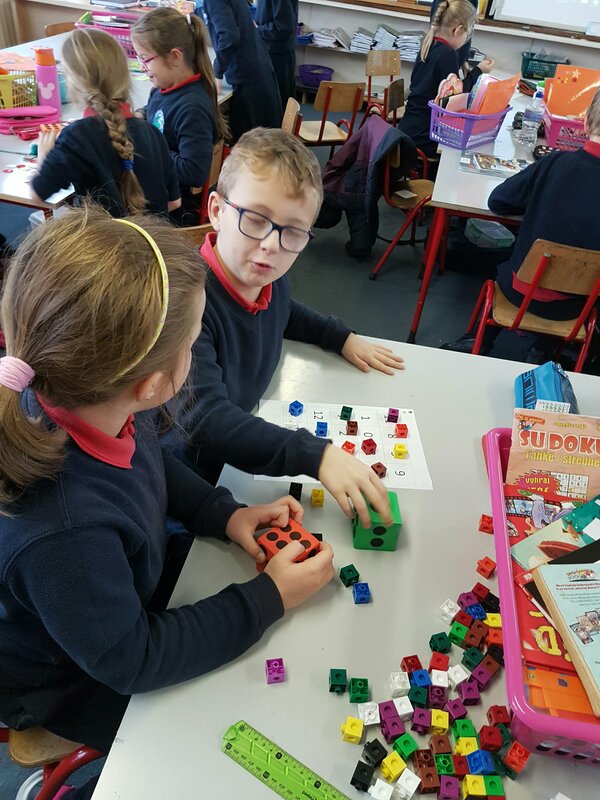 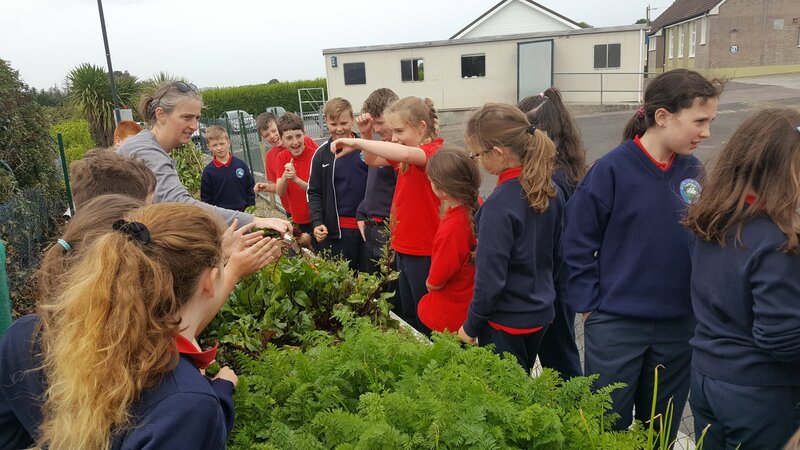 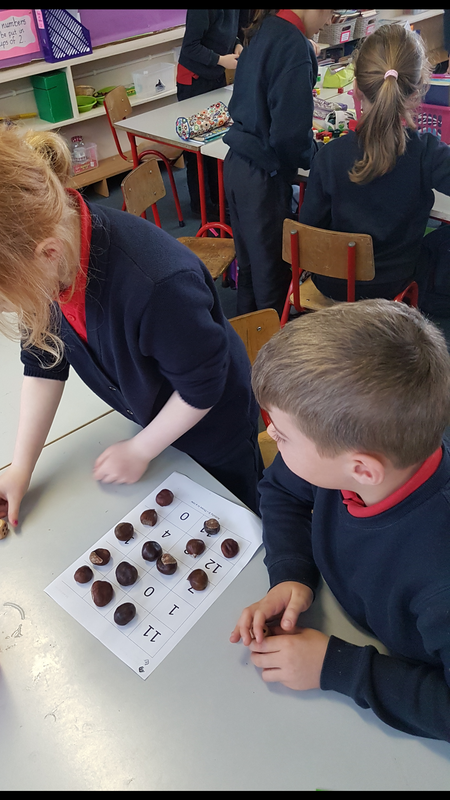 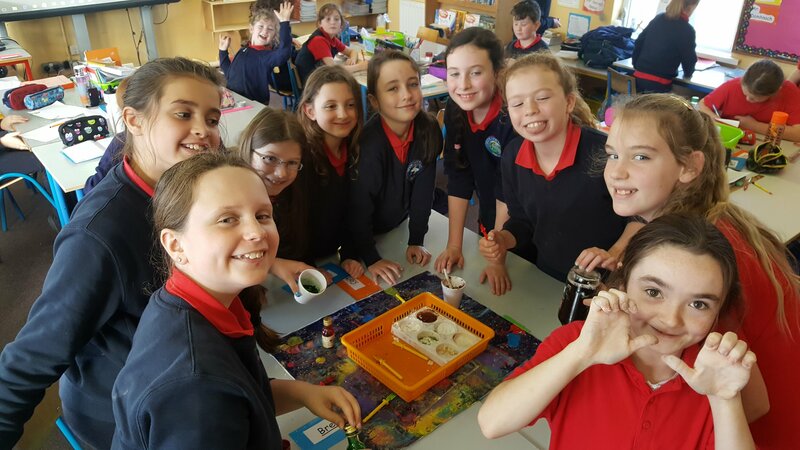 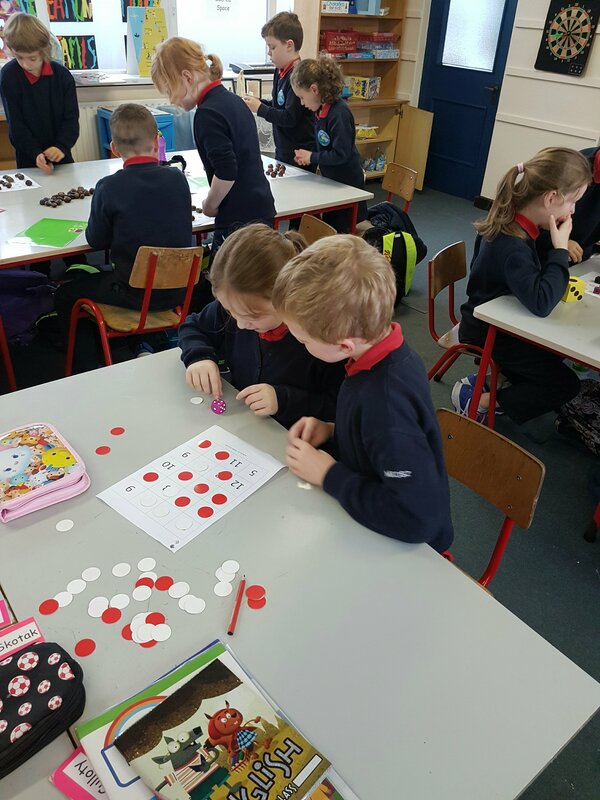 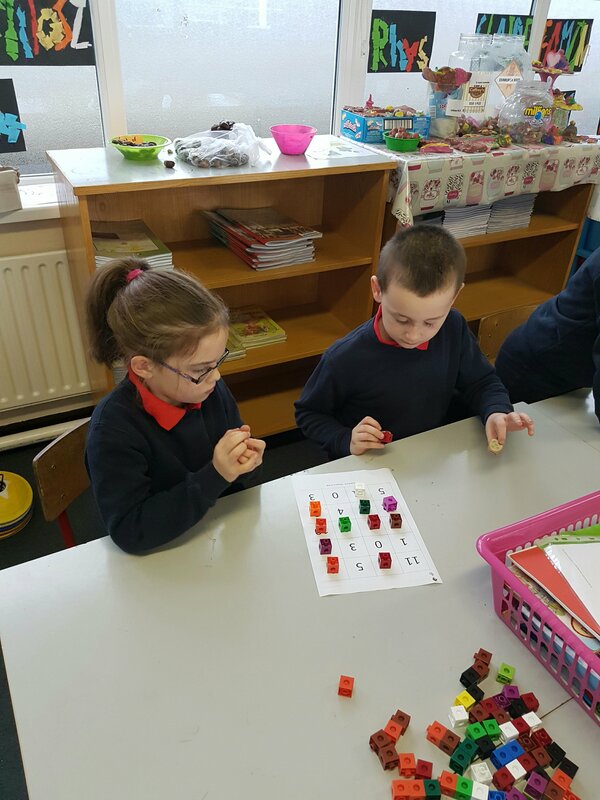 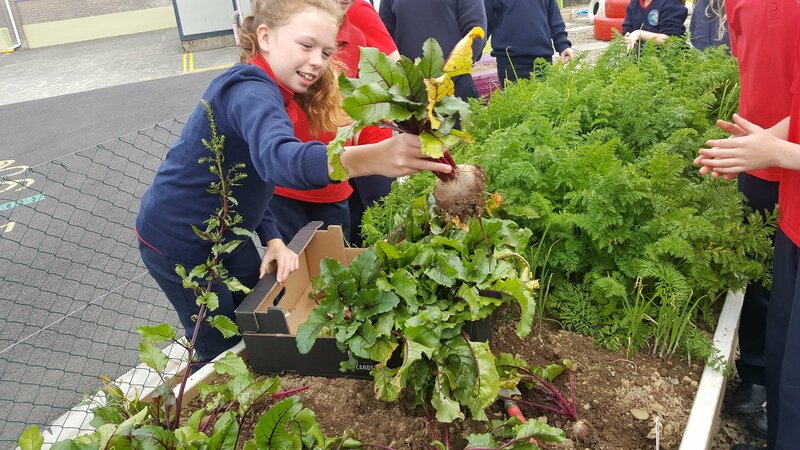 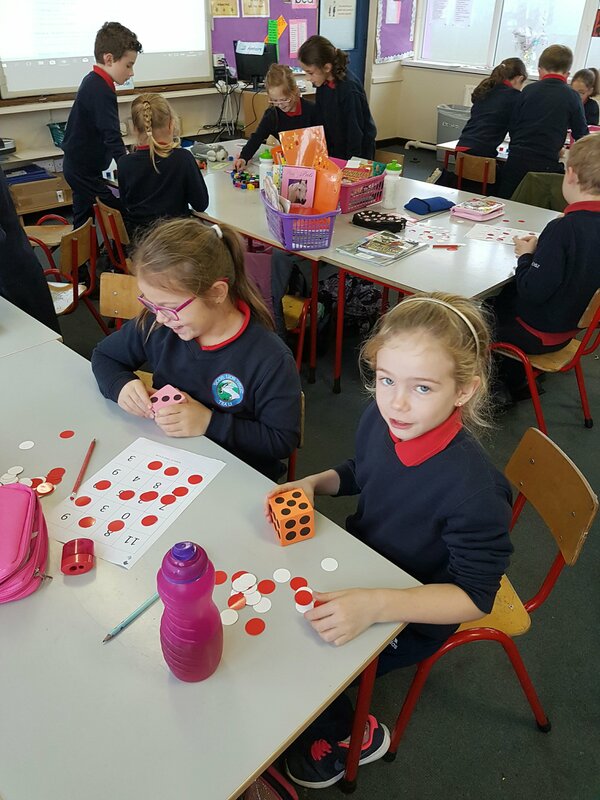 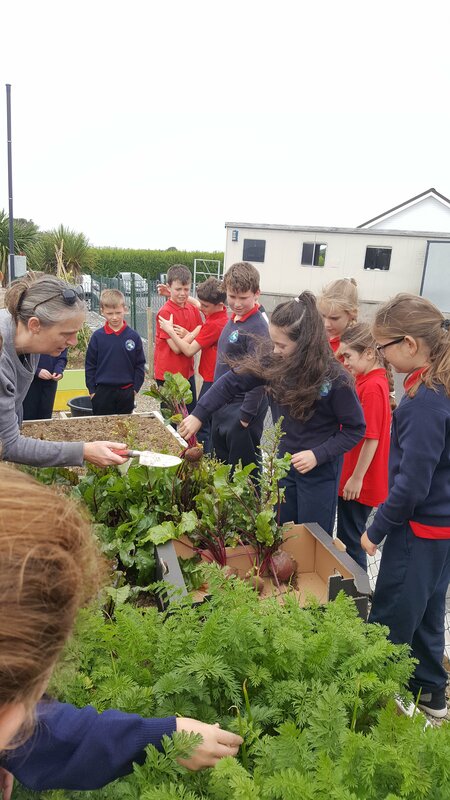 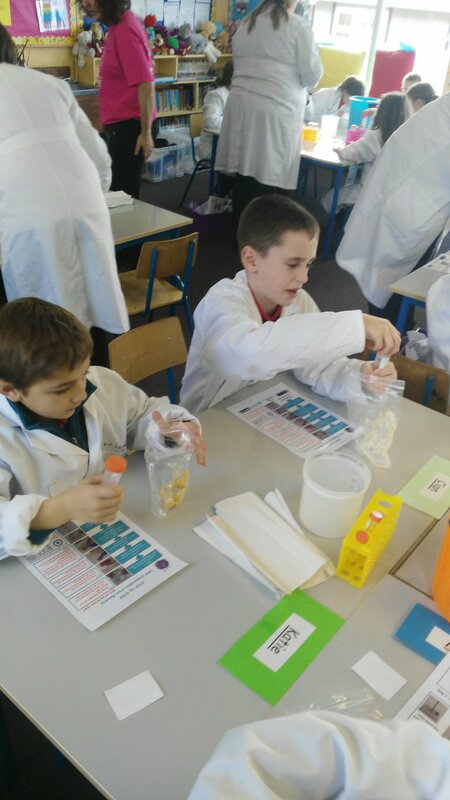 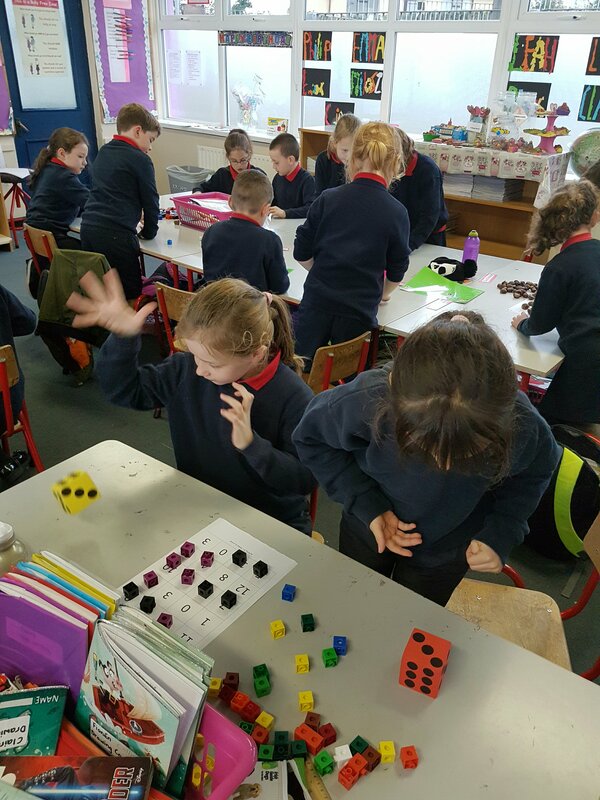 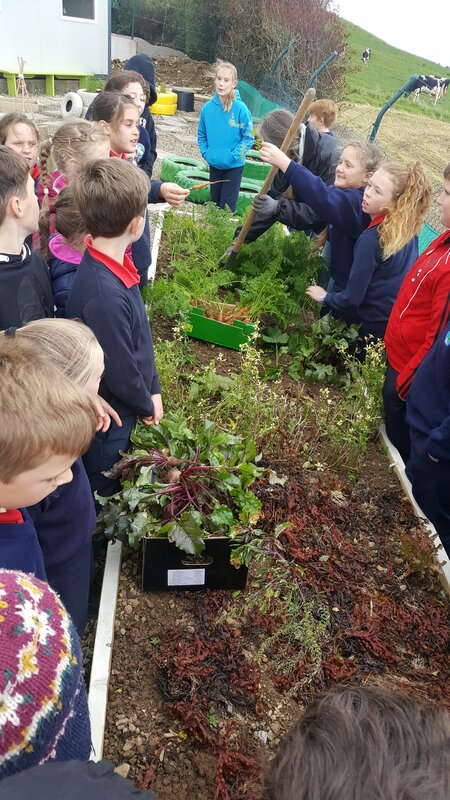 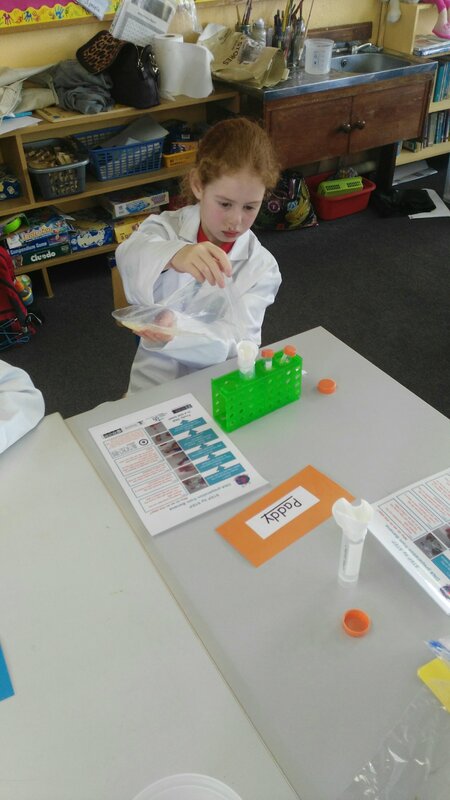 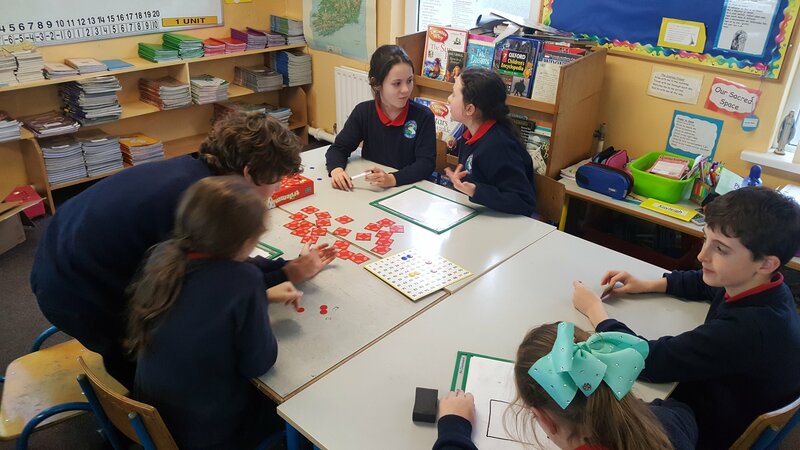 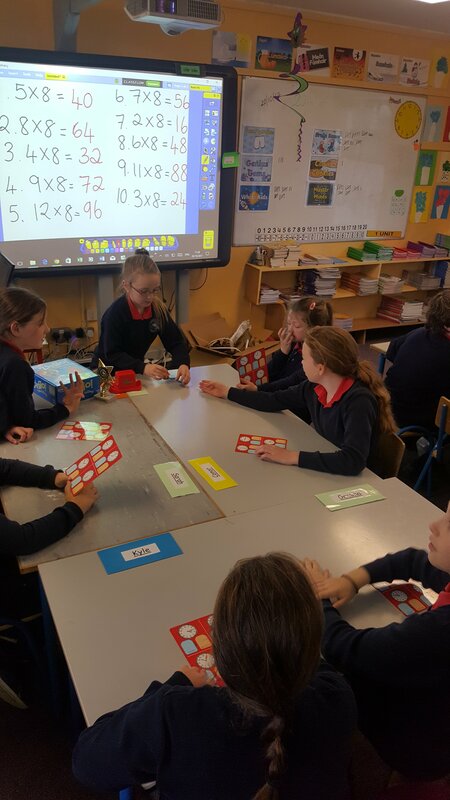 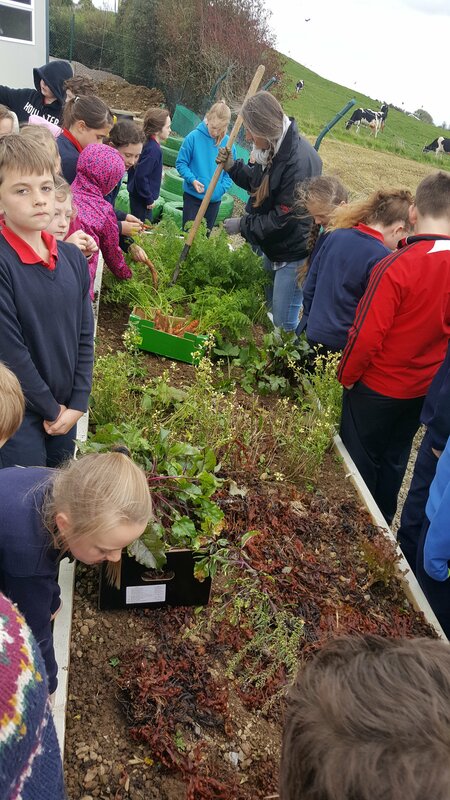 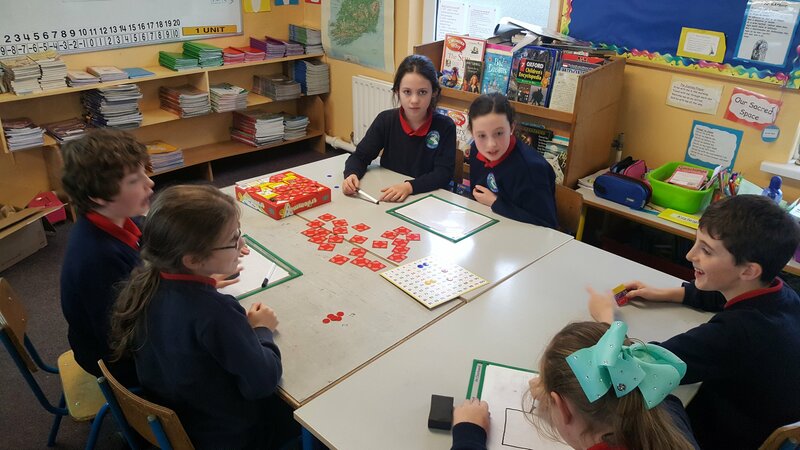 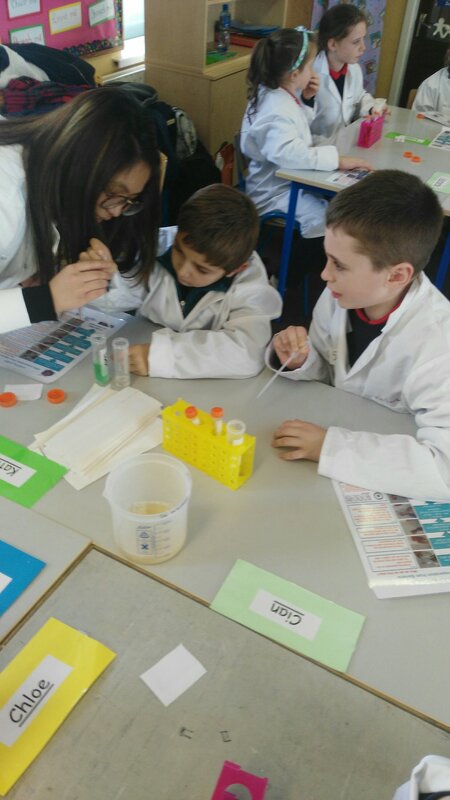 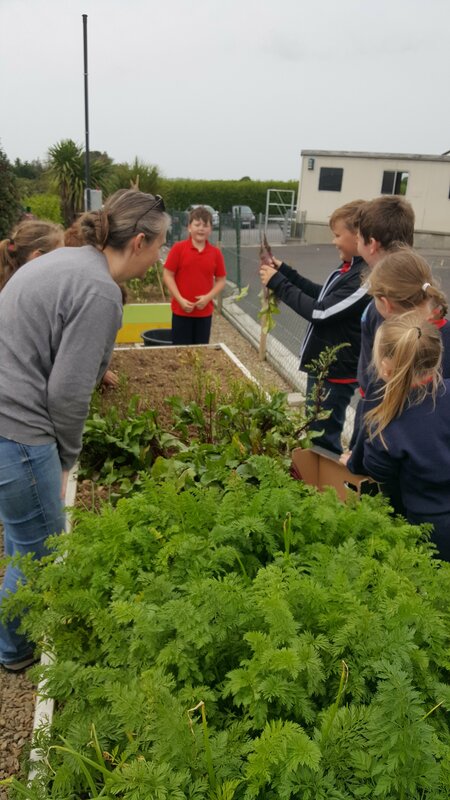 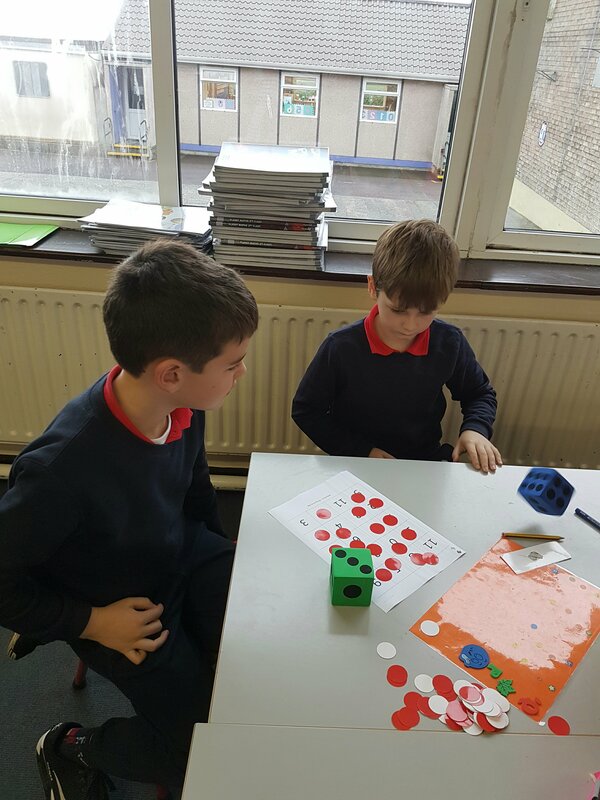 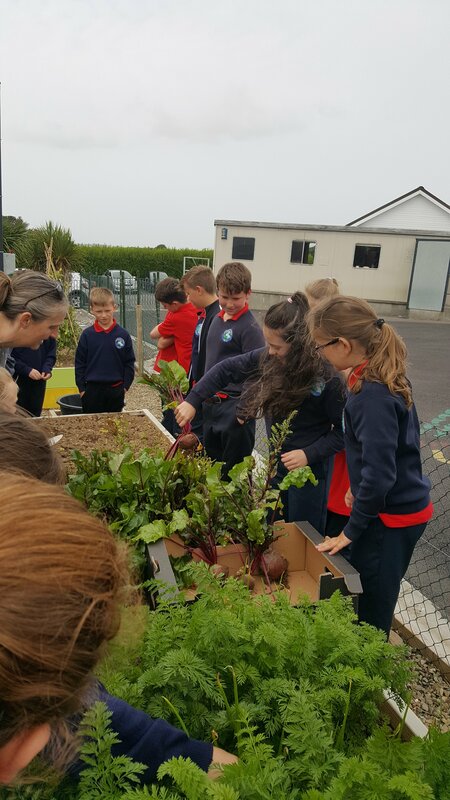 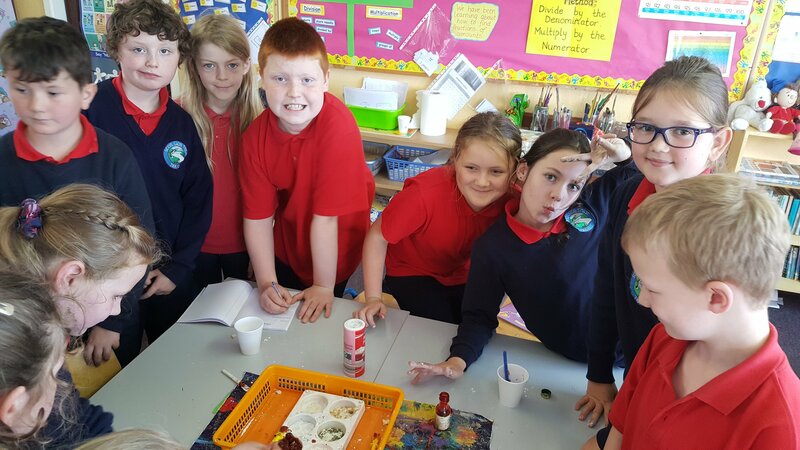 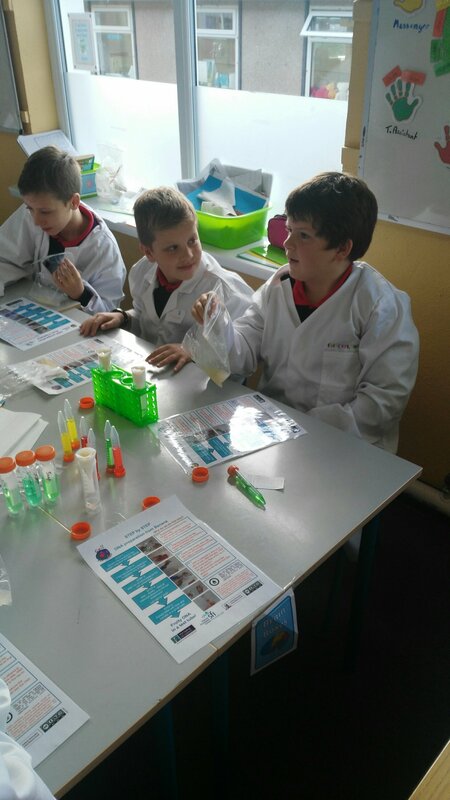 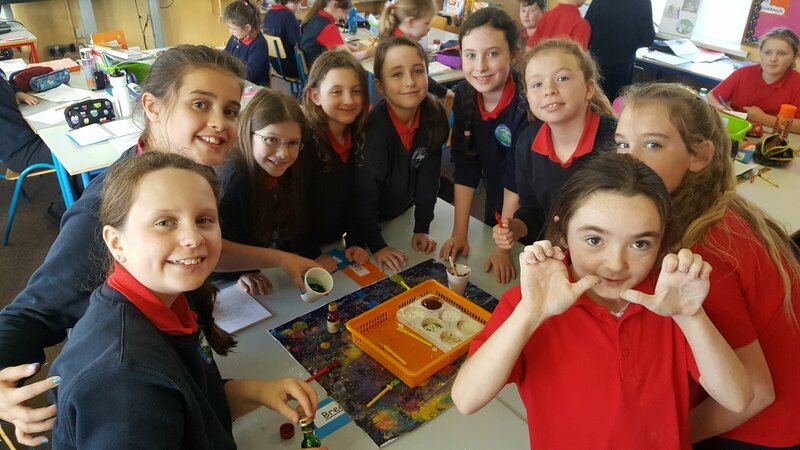 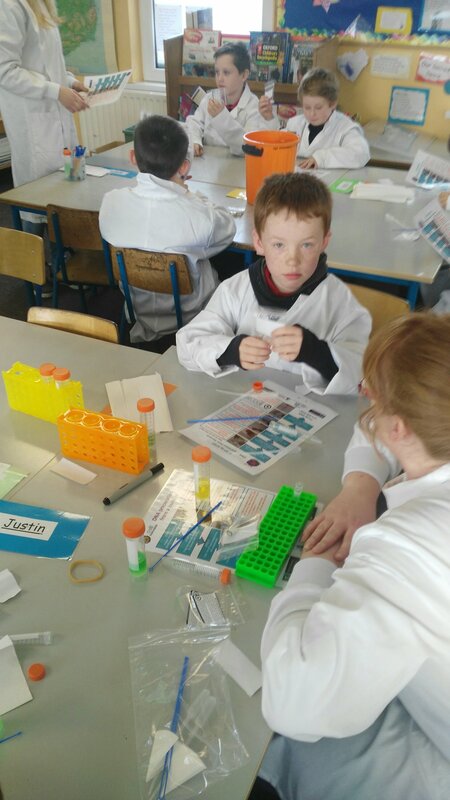 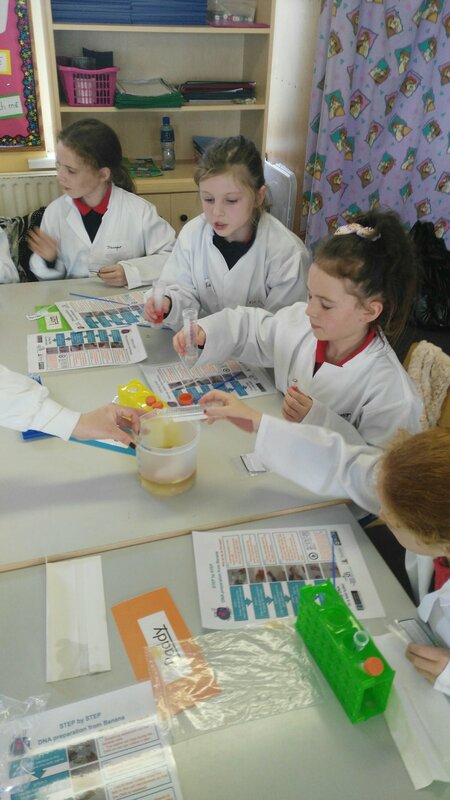 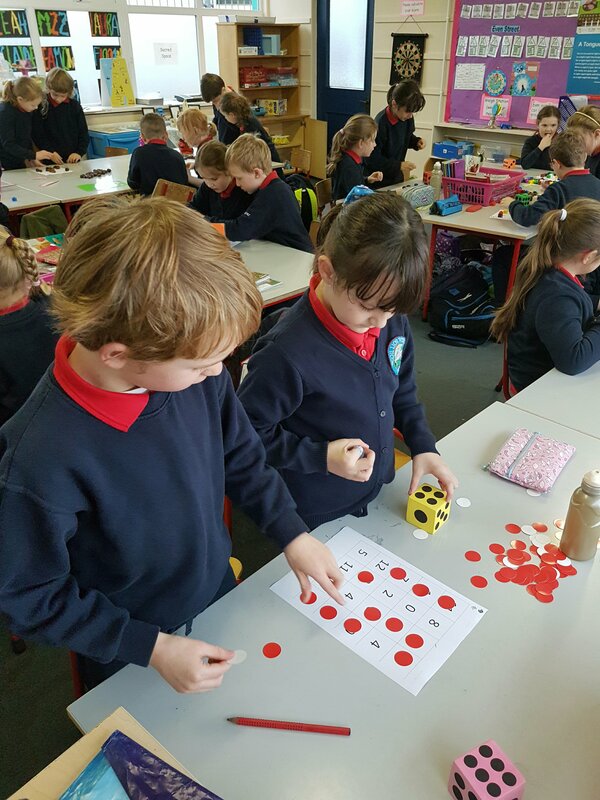 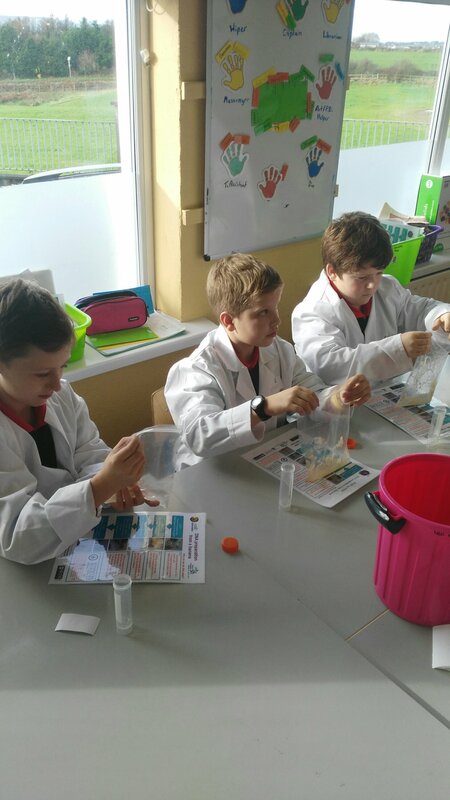 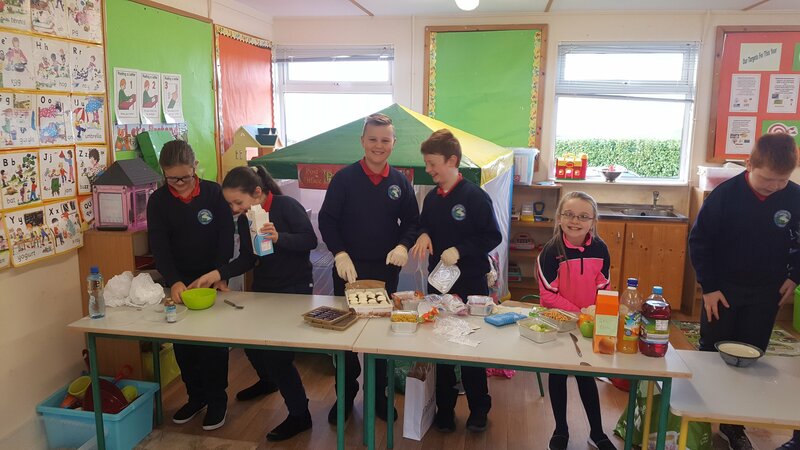 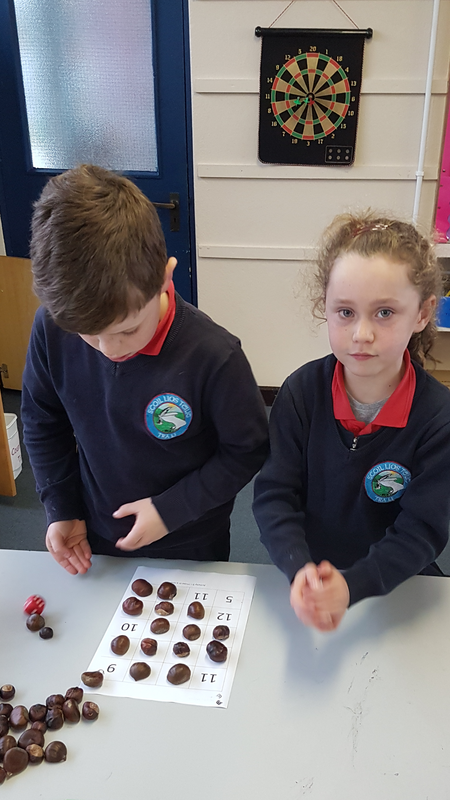 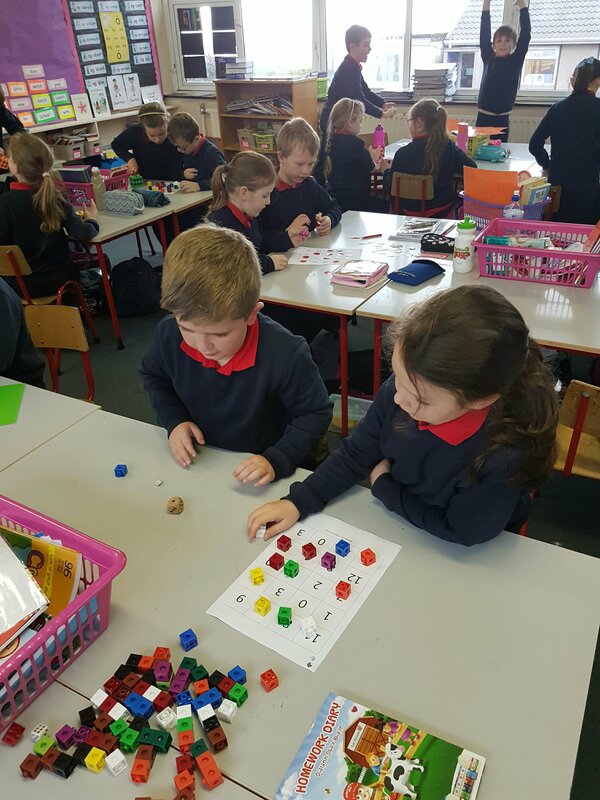 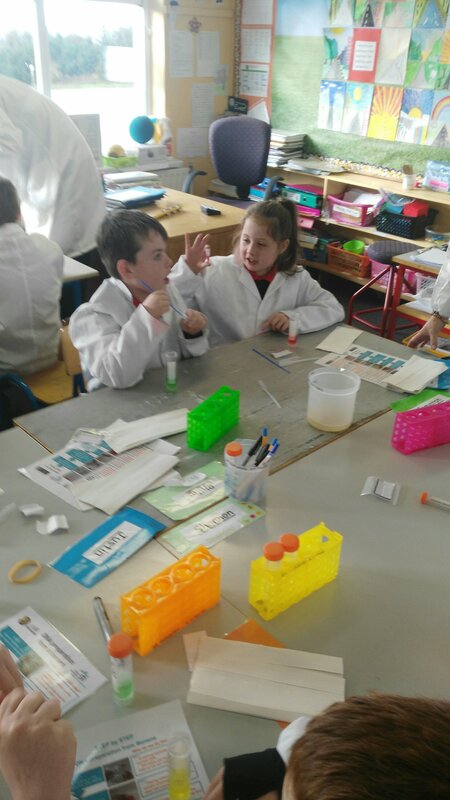 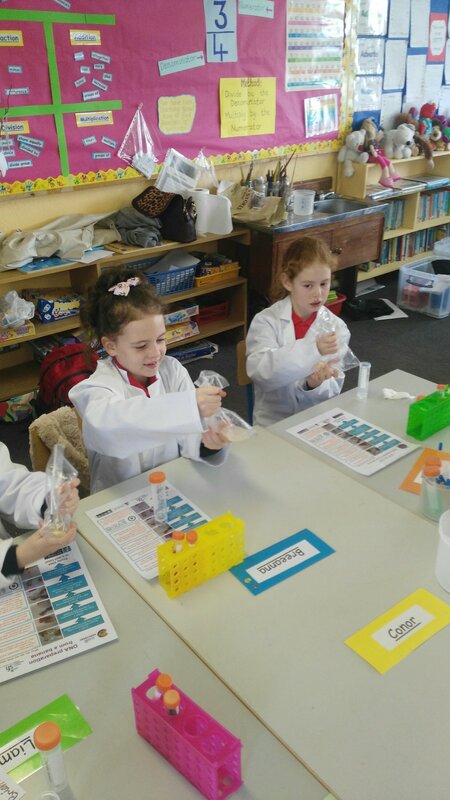 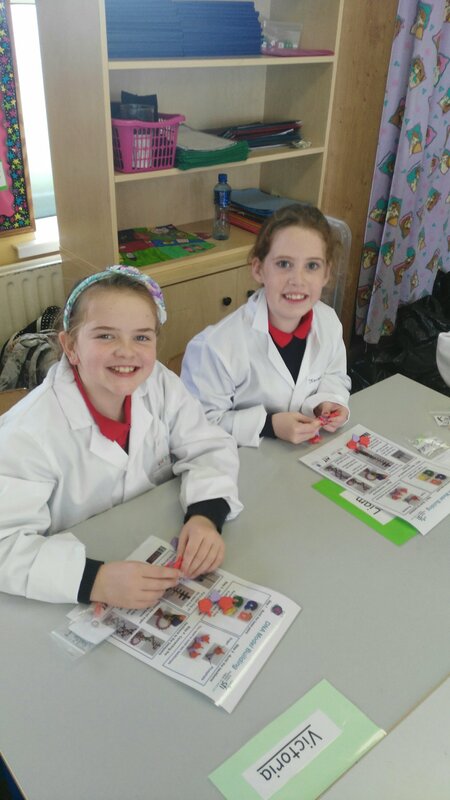 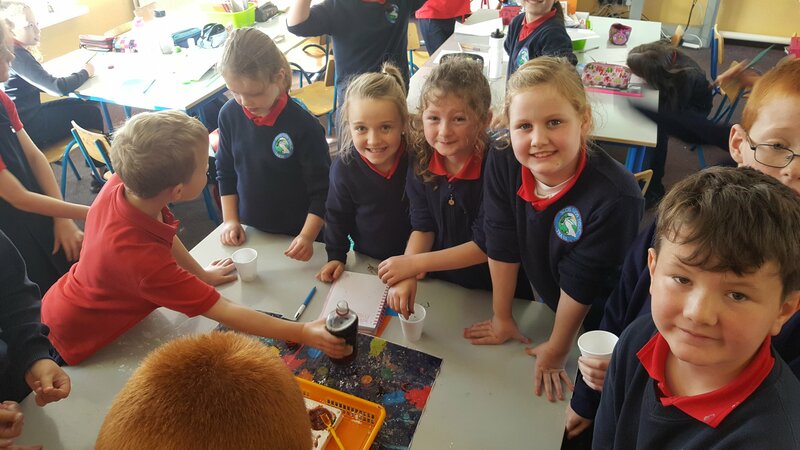 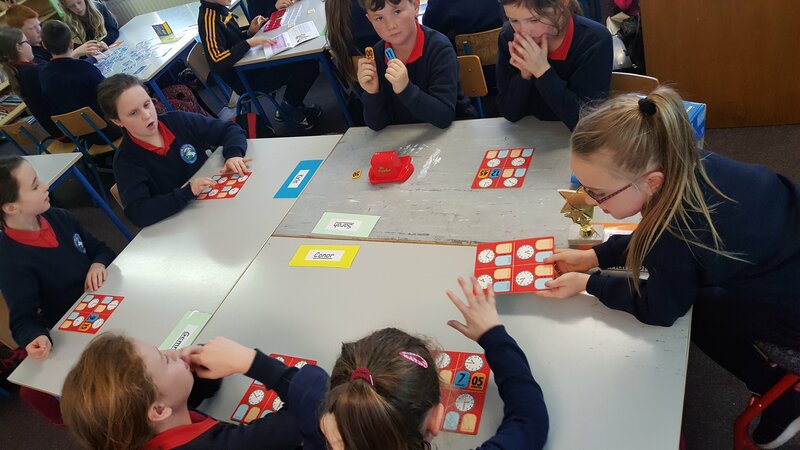 4th Class were busy showing off their experiments on Thursday.